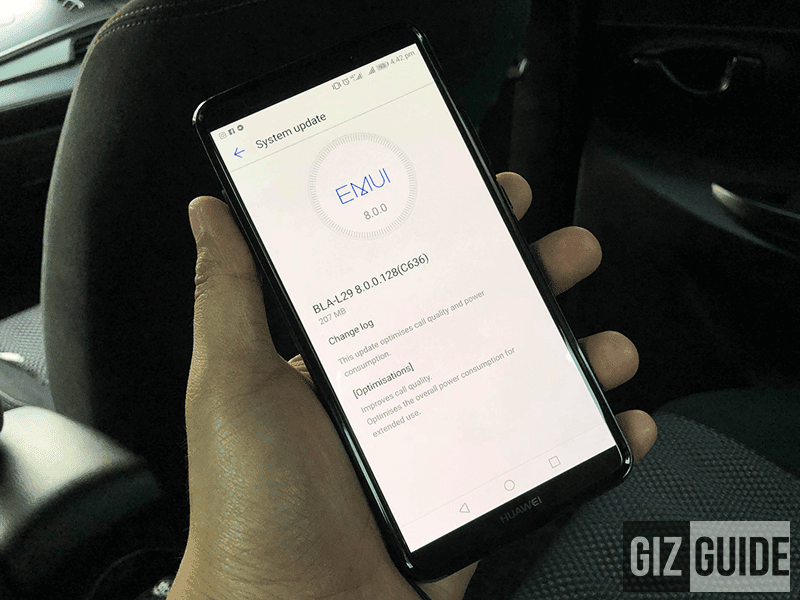 Huawei just seeded an update to further improve the Mate 10 Pro. The update brings 207MB update to improve power consumption and call quality of the phone. To update your Mate 10 Pro flagship smartphone, just go to settings, click system, click system update, and check for updates. Just make sure that you have enough battery life when updating. Also expect your phone to restart after the update. So far, after updating, the estimate battery life of our Mate 10 Pro is 17 hours and 45 mins. Our current battery bench for the Mate 10 Pro is 12 hours and 32 minutes. 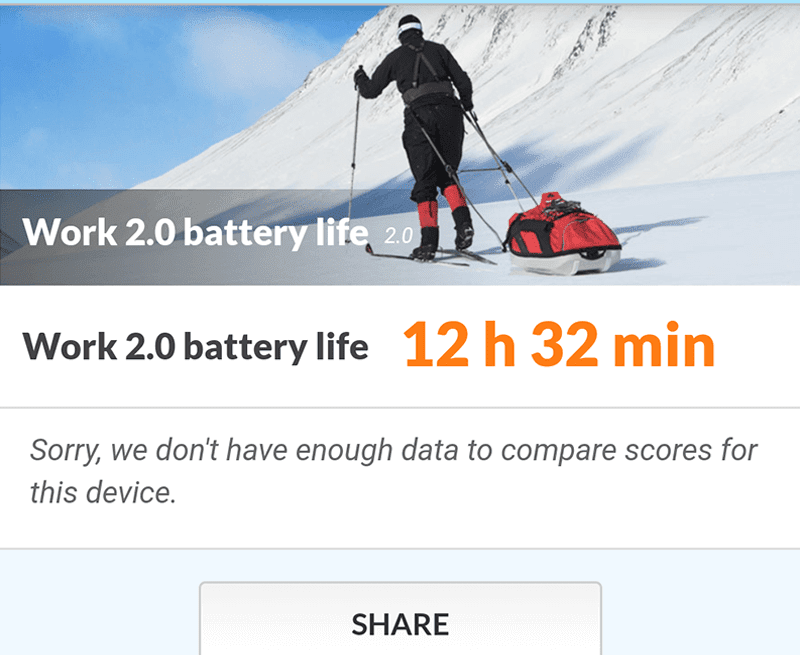 We'll run the battery benchmark test again tonight to put it in our full review. We will also check if its call quality is better now. In case you missed it, the Huawei Mate 10 Pro is the flagship of the year last 2017. It's equipped with a beautiful metal and glass sandwiched design, Kirin 970 A.I. capable octa-core chip, massive 4,000mAh battery, and 3rd generation dual Leica cameras.